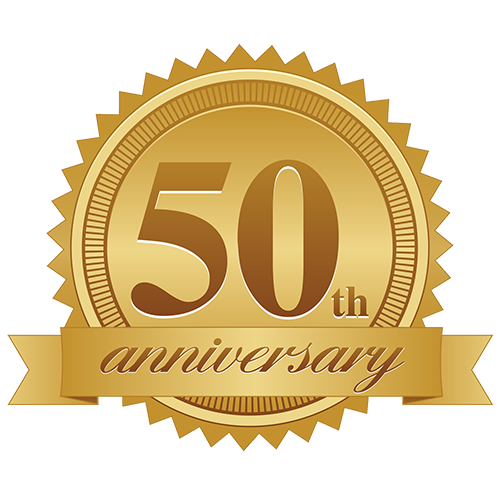 Faulkner Plastics is a family owned and operated Plastic Distribution and Fabrication company celebrating our 50th year in business. Faulkner Plastics is your source for all types of plastic custom fabrications for retail, wholesale and export. Our expert fabricators work with a wide variety of plastic materials and specialized equipment combined with years of experience. Just need the material? Great! Our exclusive distributorships and purchasing power ensure that our costs are low passing the savings on to the customer. Supplying our customers plastic needs on time with honesty and integrity at a great value is our mission. We believe in service excellence and always strive to provide our customers with the highest level of service. 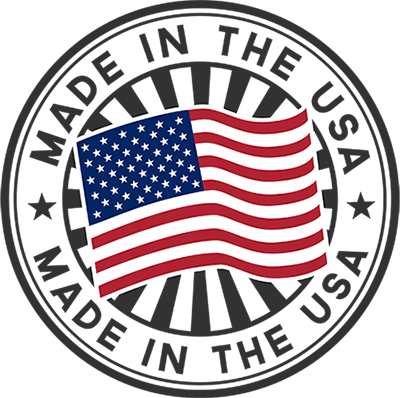 Faulkner Plastics is a name you can trust with the plastics, people and products you can depend on. Plastic company with a vast inventory of polymer sheet, rod, tube and film to meet all of your raw material needs. 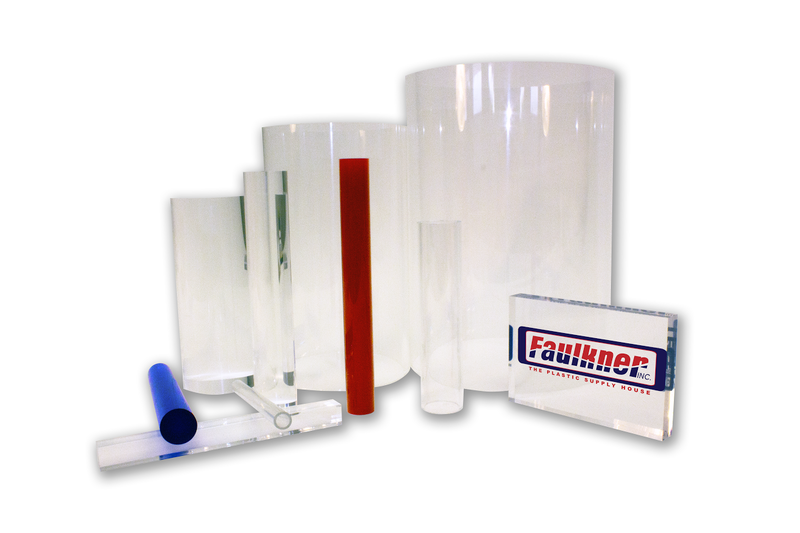 Faulkner Plastics handles materials for every application cosmetic, industrial, mechanical, marine, security. Our friendly staff will assist you in finding the materials and size dimensions that best meet your needs. Capable of cutting to size while you wait, delivering locally or shipping freight cross-country or overseas, Faulkner Plastics of Miami is your #1 plastic distributor. Offering both raw material distribution and custom fabrication makes Faulkner Plastics your one-stop-shop plastic company. Faulkner Plastics also specializes in custom fabrication. With capabilities including CNC routing, custom computer cutting, laser engraving, thermo forming, bending, vacuum forming, sand blasting, diamond edge finishing and much more, Faulkner plastics can build your design from scratch. We handle screen printing and vinyl lettering for your custom signs. Common fabricated items include display cases, boat wind shields, cutting boards, furniture, machine guards, and artistic pieces. We even sell Dade County approved sky lights. If you are local swing by our show room during business hours and have one of our expert sales associates assist you in finding the best product and/or design for your application, then have your parts cut while you wait or have them delivered locally by our own drivers.